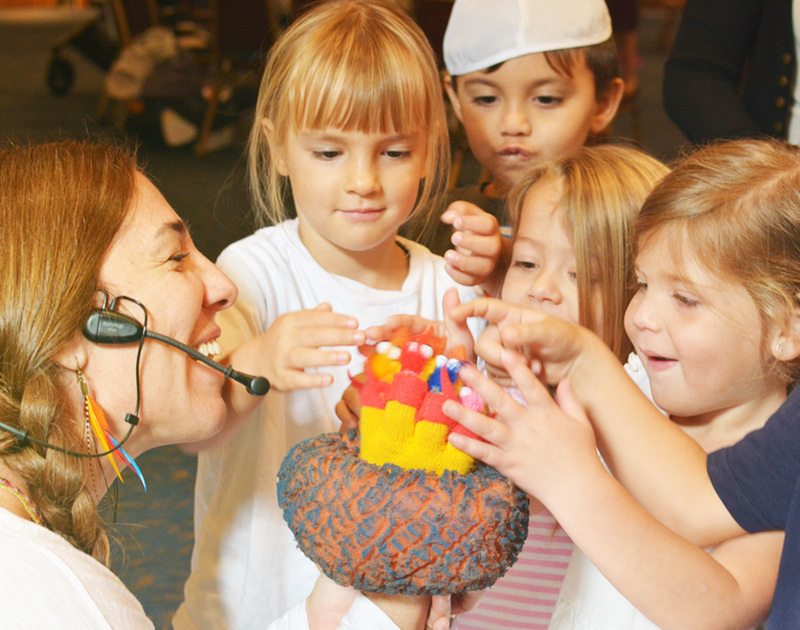 This exciting program offers an experience rich in early literacy, math, social studies and Judaica. Afternoon activities include music, physical education, creative arts, and crafts. (VPK is held from 9:00 am – noon). 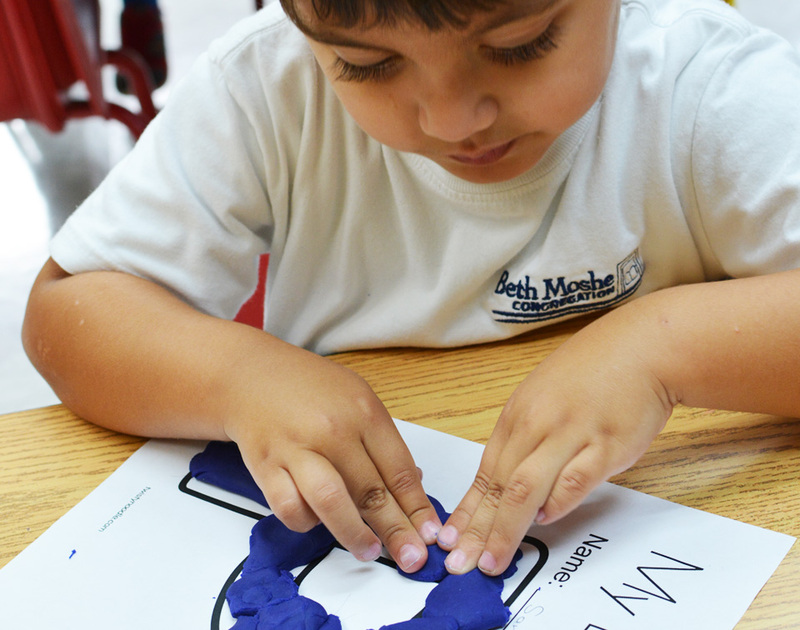 Our Pre-Kindergarten program prepares children for elementary school in a small, nurturing environment. Children are exposed to reading and math readiness. 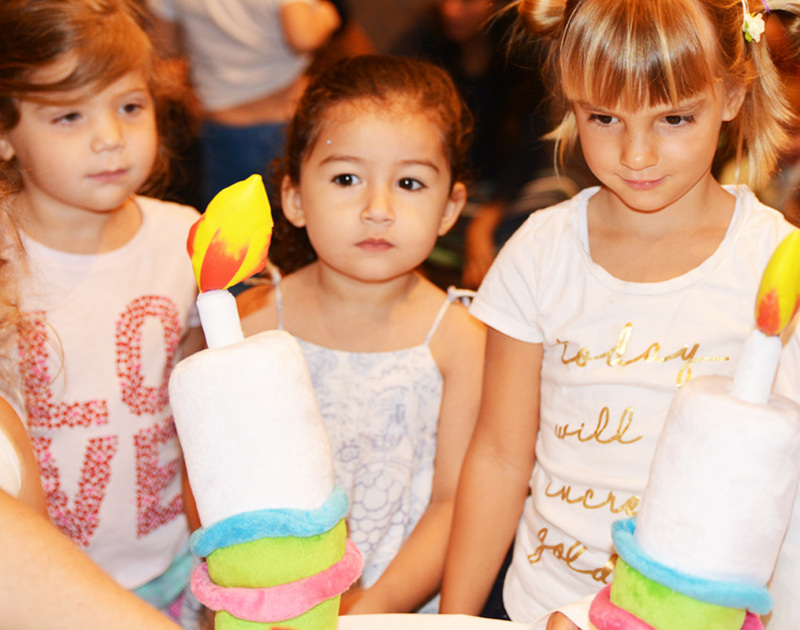 Our program creates a dynamic classroom experience that respects children’s ideas and helps them grow socially and intellectually. Literacy, math, social studies, and science are integrated throughout the day. This is a year of investigation, experimentation and discovery. 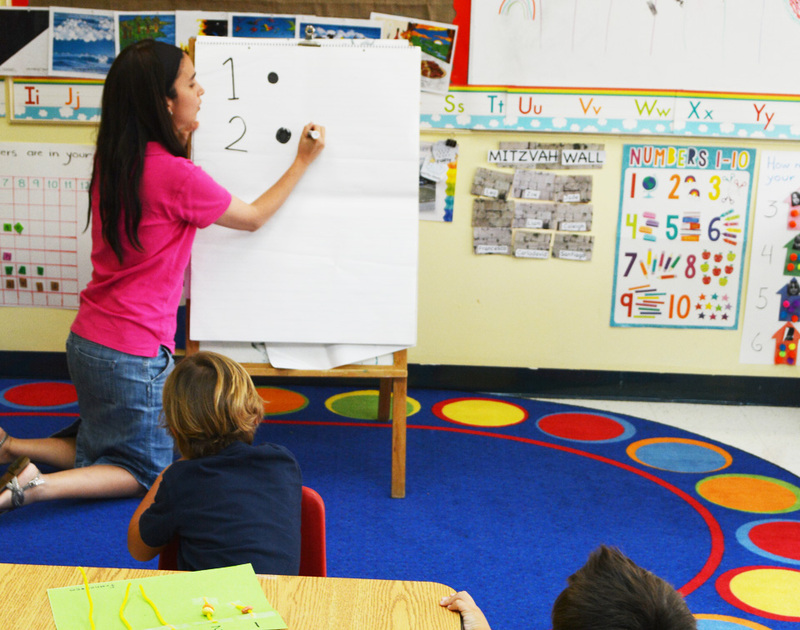 VPK classrooms offer high-quality programs that include high literacy standards, developmentally appropriate curricula, manageable class sizes, and qualified teachers. 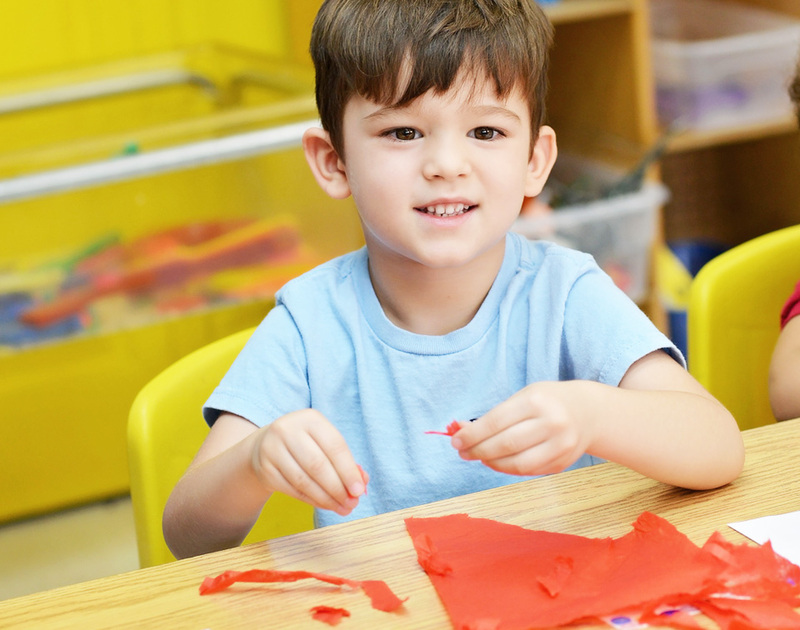 The Voluntary Prekindergarten Education Program – or VPK – is a free prekindergarten program for 4 and 5-year-olds who reside in Florida. 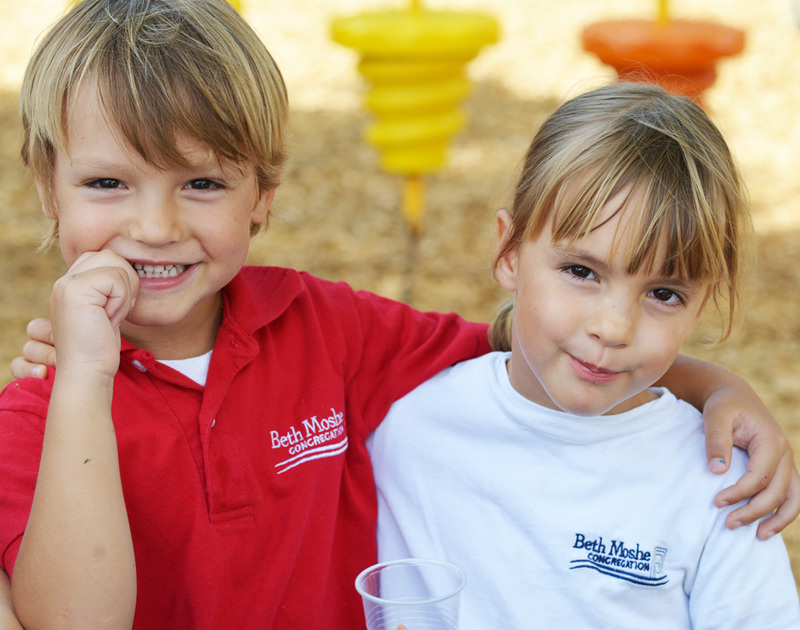 Apply for VPK AND fill out the Beth Moshe Early childhood registration forms. 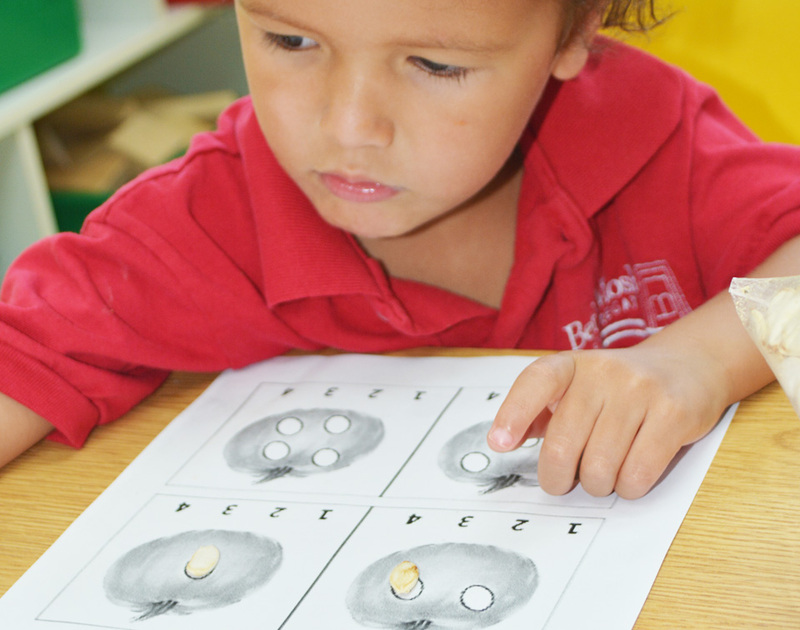 Applying for VPK does not ensure enrollment in our program.